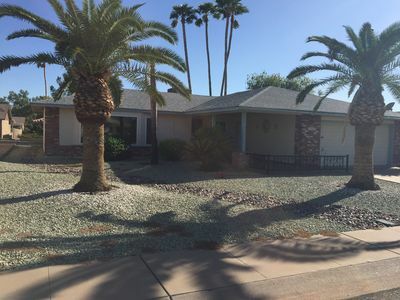 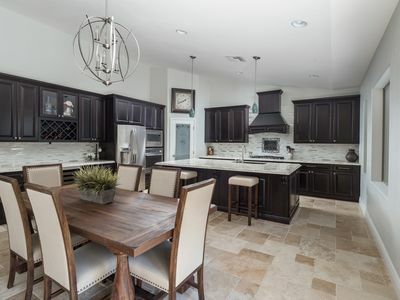 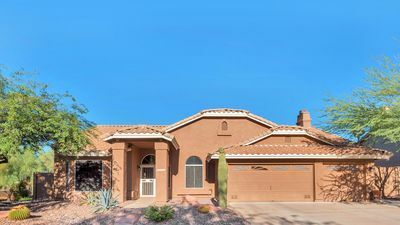 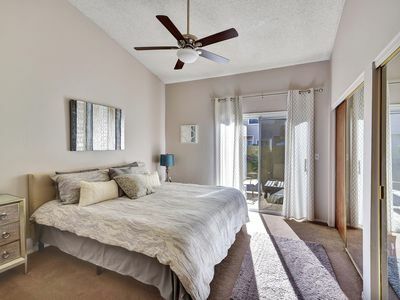 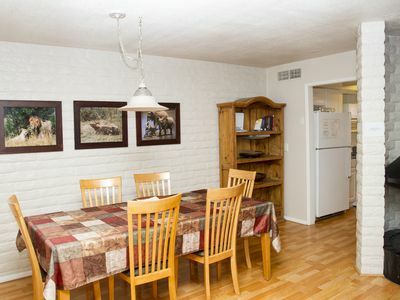 This bedroom 1.5 bath tow home is in the best location of Scottsdale. 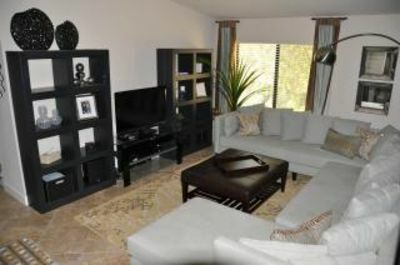 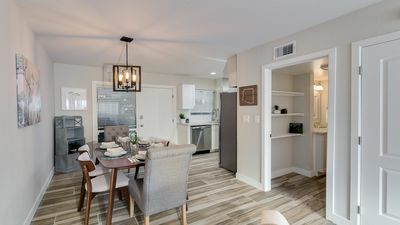 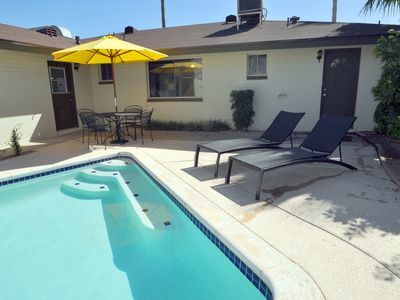 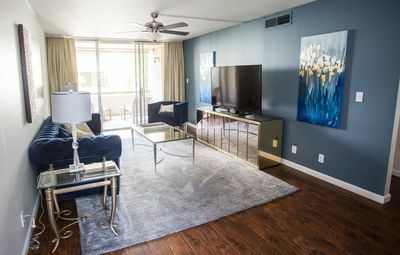 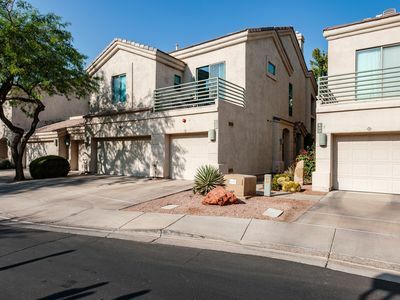 It's across from the fashion square mall which has all your high end stores and walking distance to restaurants,coffee shops ,cinema , water front, old town, night life , bike path, camel back mountain, Yoga/Pilates studio and few other workout spots, This community has 3 heated pools , bbq area with camelback mountain views. 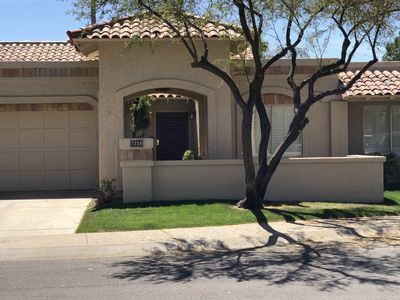 A very well manicured community. 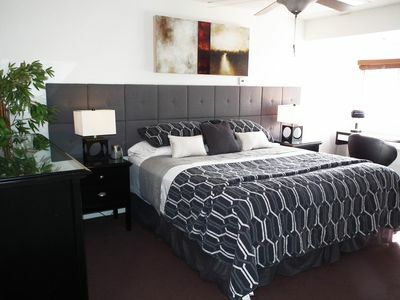 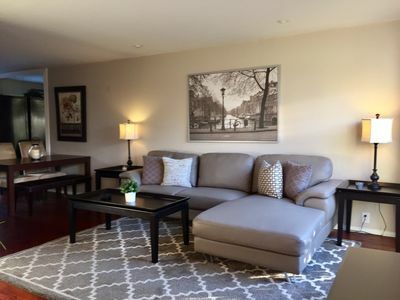 **25%OFF**THE HUB-OLD TOWN- 1 BED-THE CENTER OF IT ALL! 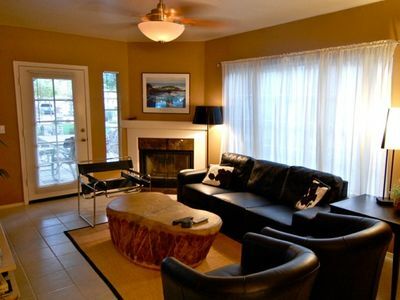 Luxury Forest Highlands Golf & Ski Retreat -Prez Weekend special 370 per night! 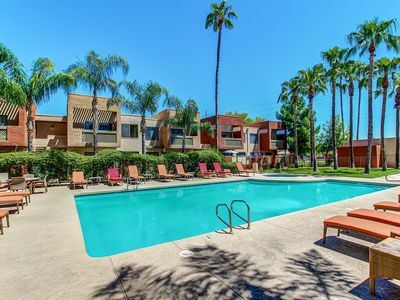 Sophisticated Old Town Scottsdale Condo | Walk to Restaurants | Palm Tree Pool! 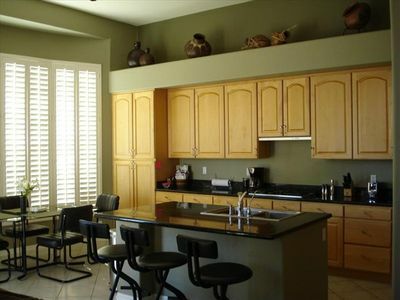 Prime Old Town Scottsdale Location, Sleeps 8+, Walk Everywhere. 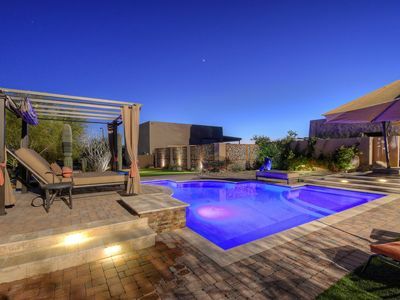 A+ Remodel!